Randall Eugene Schwarzkopf, 80, of La Porte, passed away on Sunday, April 7, 2019 at his home. Randall was born in La Porte, IN, on January 4, 1939 to Walter Fredrick and Arlene (Shippee) Schwarzkopf. Surviving are his sister, Marilyn Hill of La Porte; niece, Lori Hill of La Porte; nephews, Mark (Lesa) Hill of La Porte and Scott Hill of La Porte; great nieces and nephews, Jesse, Marissa (Darren), Tanner, Rachel (Ethan), Jake, and Leeann; and great, great nephew, Elliot. Randall proudly served his country in the Army as a Military Police Officer. He was a retired veal farmer. He also owned and operated Westville Liquor Store for 12 years. He was involved in 4-H and Junior Leaders Club. Randall enjoyed going to cattle auctions and buying and selling cattle. 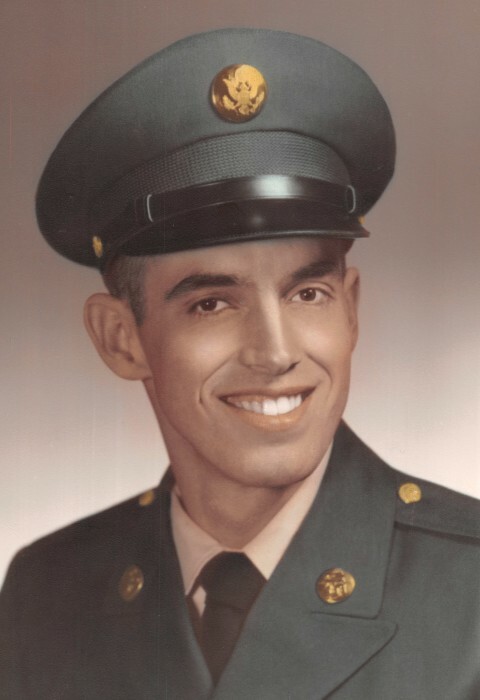 A Celebration of Life Service will be held at 11 am on Thursday, April 11, 2019 at Cutler Funeral Home and Cremation Center with Full Military Honors. Cremation will take place following the service. A time of visitation will be held from 4 - 7 pm on Wednesday, April 10, 2019 and from 10 am until the time of the service on Thursday at the funeral home.